"Dani was clearly moved by the date, saying: 'I’ve never seen a sunrise. Really beautiful. It’s really romantic. I usually just get taken for dinner, babe.'" With only days to go before the sun sets on Love Island 2018, there's no doubt which couple bettors expect to win the ITV reality TV contest: Jack Fincham and Dani Dyer are an unbackable 1/10. Across the show's eight weeks, the pair have become increasingly close and intimate. A couple of nights ago, they went on a date, involving a hot balloon and beautiful sunrise. Dani was clearly moved by the date, saying: "I've never seen a sunrise. Really beautiful. It's really romantic. I usually just get taken for dinner, babe." She wasn't the only one who was overcome by the scene, as many viewers were reportedly in tears. 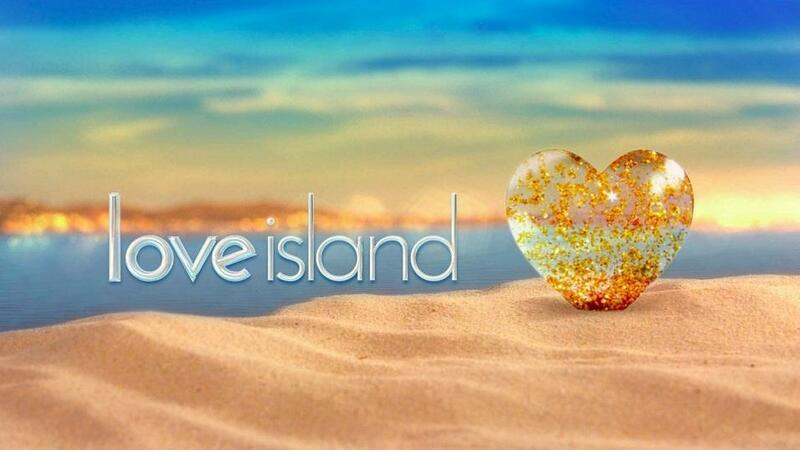 Say what you like about Love Island - and let's face it, lots of people have complained plenty about the show this time - but the current series has show that romance isn't dead. Jack then asked Dani to move in with him when the show ends. Dani agreed. Will their their love burn as brightly back in Blighty as it has on the island? We must wish them well. This series of Love Island - the ** in the show's history - has been full of suprises and upsets, and Thursday's final round of dates included some late drama. Alex George incurred the wrath of the viewers and Alexandra Crane when he decided to end his relationship with her. Miss Crane was furious, calling George pathetic and accusing him of leading her down the garden path. Good for her. The pair are now 33/1 to finish as the winning couple. Unlikely. Fortunately, the show appears to be ending on a positive note for the other three couples: Paul and Laura will keep seeing each other once the series finishes, Wes and Megan, as well as Josh and Kaz, aren't making any rash decisions and will take things as they come. Heatwave Betting: Will you back record temperatures this summer?